Lara Croft becomes Lara Wolf in today's episode of Happy Hour. Beginning with the series reboot back in 2013, things have been going very well for Lara Croft and her tomb raiding adventures. Following two successful adventures, publisher Square-Enix shifted development away from Crystal Dynamics to a different studio and with this changes brings a different type of experience. Shadow of the Tomb Raider is darker in tone and aims to wrap up the trilogy of adventures that tell the story of how Lara Croft became the Tomb Raider. 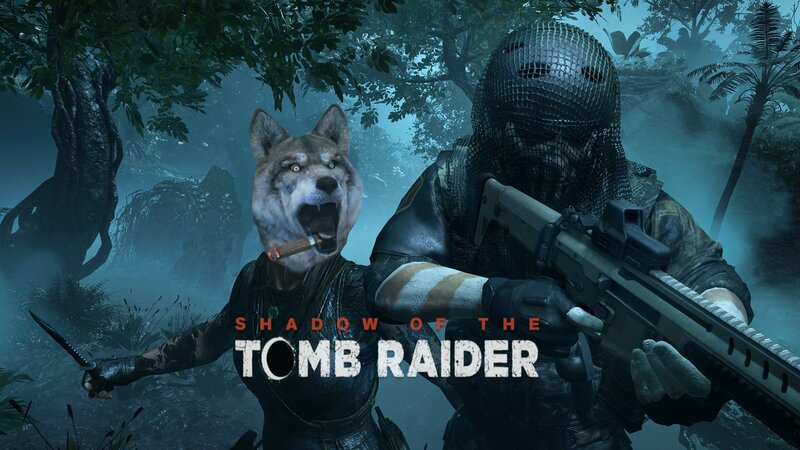 On today’s episode of Happy Hour, the world’s dopest stream team dives headfirst into the PC port of Shadow of the Tomb Raider. Respected port house Nixxes is once again behind the PC version of Tomb Raider and have delivered quite the technical marvel. The fun begins at 7:15 PM ET (4:15 PM PT) on the Official Shacknews Twitch Channel.